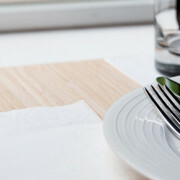 Our 2-ply luncheon napkins are stylish & contemporary, & available in a standard or “GT fold”. 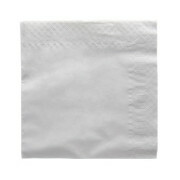 “GT” fold” 2-ply luncheon napkins are pre-folded into a rectangle for added convenience. 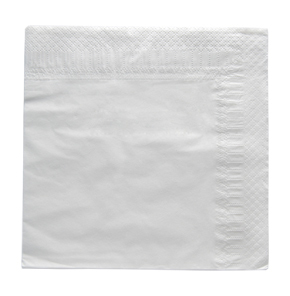 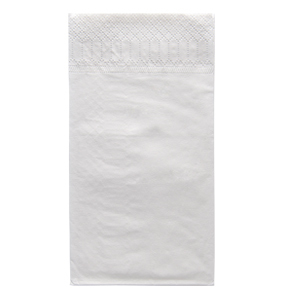 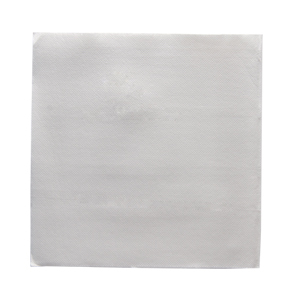 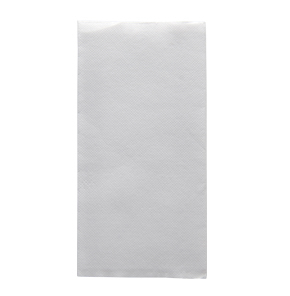 We also carry 1-ply luncheon napkins that are more suitable for the price savvy consumer.